For any building project to be a complete success requires the proper implementation and acquisition of all aspects of building permits and following city and county code. Achieving fast and accurate permit approval is crucial to keeping a project on budget and on schedule. The right permit consulting service helps jobs and projects flow without delay. Working with dedicated and experienced builders and contractors we deliver dependable entitlement and permit related acquisition service that is second to none. We are always focused on meeting deadlines in order to ensure that a project stays within the framework of a given budget and time constraints. Quality permitting requires incredible attention to detail so that every project goes as intended. Streamlining the entire permit acquisition process can expedite what may often be an otherwise lengthy process. From retail build-outs to new construction work, we get the job done in an impressive and friendly manner. 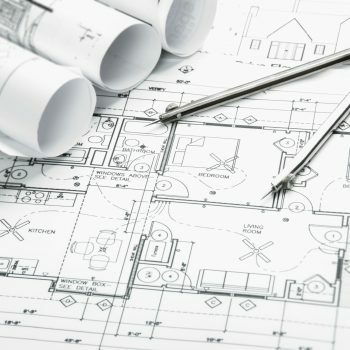 From residential permits to commercial permits, we are your one source for building permits in Houston, Harris county, and surrounding cities. All permits are handled in a professional and timely way when working with an experienced industry expert. 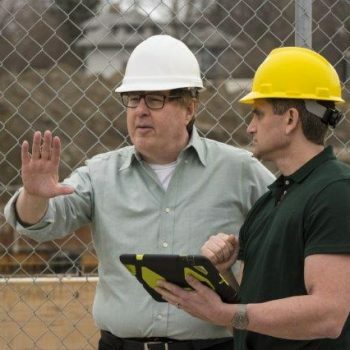 Complying with code compliance and regulations as they relate to construction projects has never been more reliable or convenient. Professionals who gain from the services that we offer include developers and residential and commercial property owners as well as architects and retailers. Regardless of the complexity of a project, we are always standing by and ready to assist. Excellent customer service and a proven track record lets you and your team know that you have chosen a capable and trusted name in Houston building permit services. Following Houston city code and ensuring that all regulations and rules are adhered to is at the very essence of acquiring building permits. Houston contractors, homeowners and business owners often require quality permit services. Houston city regulations can be in many instances complex and as such require the assistance of an experienced construction permit expert. Service area includes greater Houston, Sugarland TX, Missouri TX, Katy TX, Richmond TX, Rosenberg TX, Spring TX, Tomball TX, The Woodlands TX, Champions TX, Cypresswood TX, Conroe TX, Cypress TX and surrounding areas.